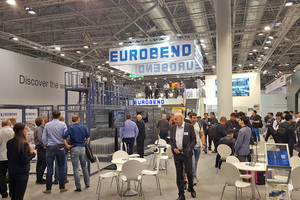 Eurobend’s newest PL AKK mesh welding line has been installed after the company’s successful participation in the Wire 2018 trade show in Dusseldorf. 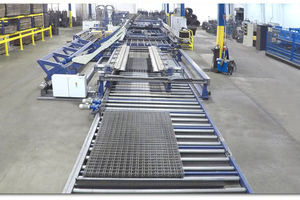 Following the positive feedback the PL AKK welding line was given by visitors during the event, a machine of this type was recently installed in the United States at Vimco Inc., located just outside the Philadelphia area in Pennsylvania. 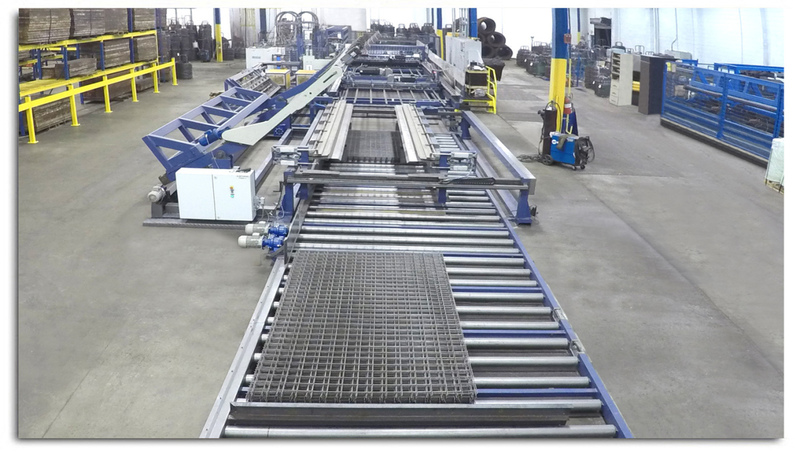 The PL AKK welding line sets new standards in mesh production because it completely eliminates idle time and at least doubles productivity in comparison to conventional welding lines. 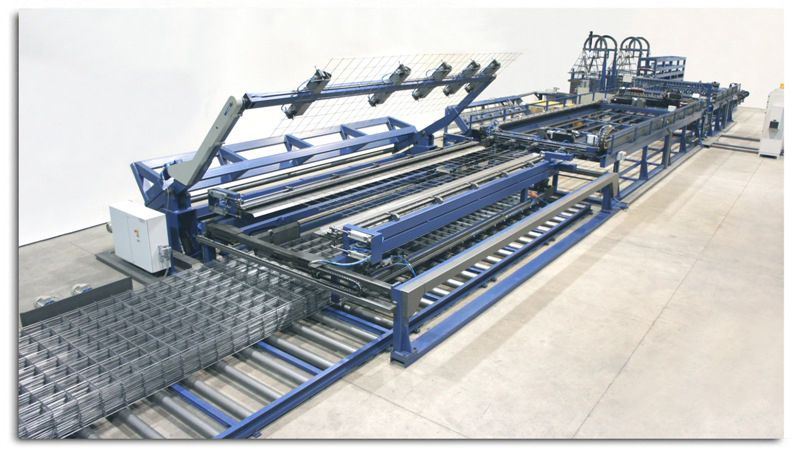 The production of all types of mesh is achieved instantly, without any adjustments. 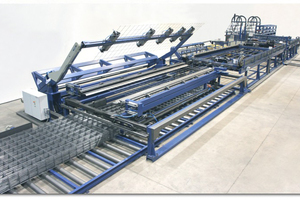 The machine design enables automatic mesh spacing and dimension changes. 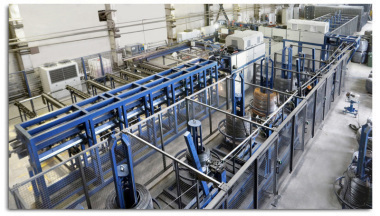 Wire feeding by a single coil replaces all line-wire decoiling stations, where the feeding of double-line and cross-wire decoiling stations ensures continuous operation, since a continuous feeding of coils can be achieved. 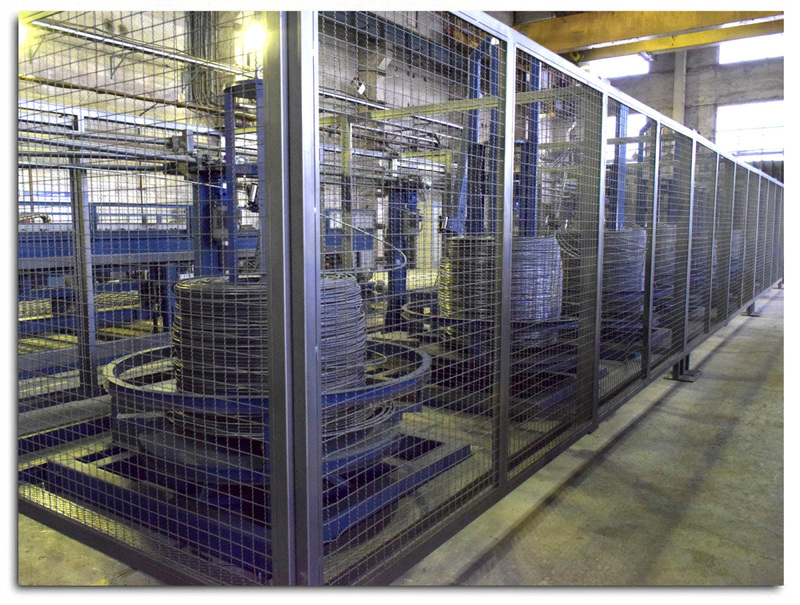 Because of the single-coil feeding system, there is no need to keep large stocks of wire spools or coils. 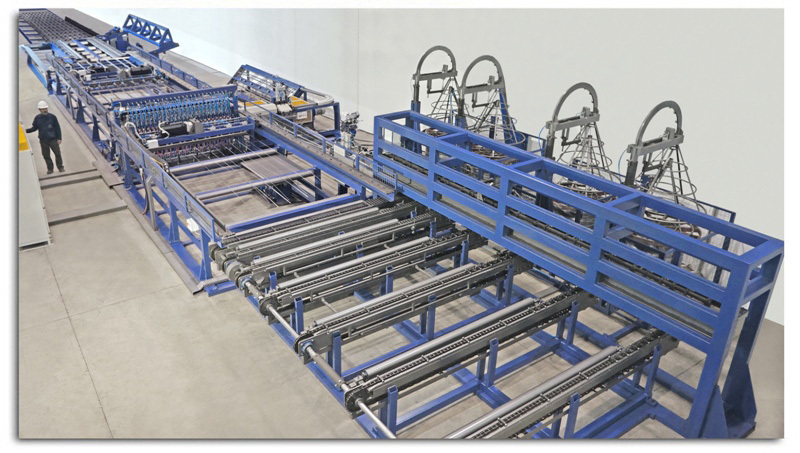 Also, the patented wire feeding system that permits diameter changeovers in a fraction of the time compared to conventional mesh welding lines enables multiple diameter changeovers in one shift (or day) without wasting time and production. 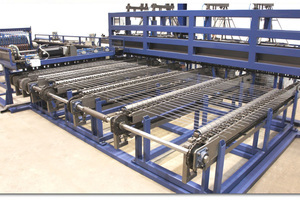 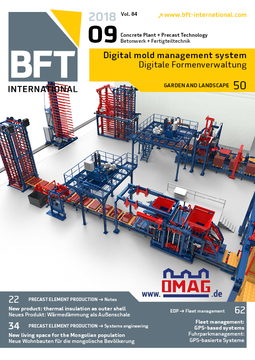 The patented Automatic Wire Orientation System (AWOS) permits the use of a high-speed roller straightening module for line-wire feeding and compensates all wire straightening imperfections. The flexibility offered by AKK welding lines eliminates the necessity of holding large stocks of ready mesh as in conventional welding lines. 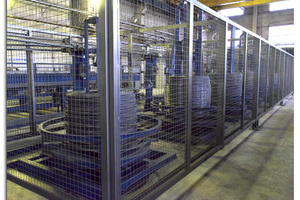 The AKK machine can process up to 12 mm coiled material for cross and line wires. 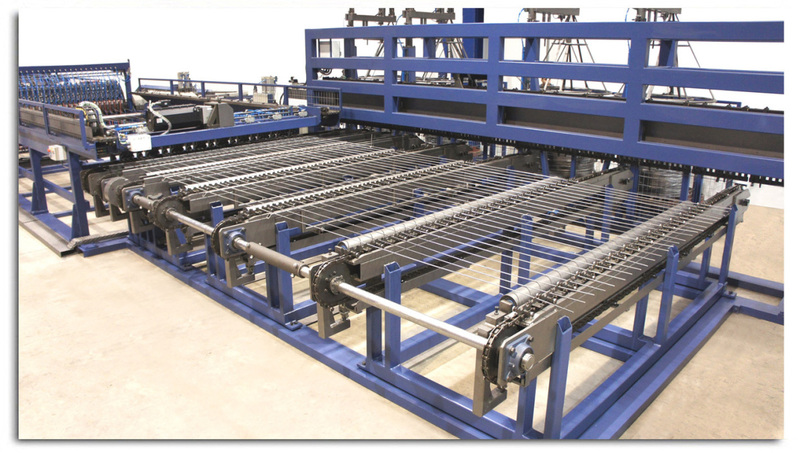 Machines of the AKK series are also available in smaller versions processing diameters of up to 6 mm, 8 mm, and 10 mm from the coil. 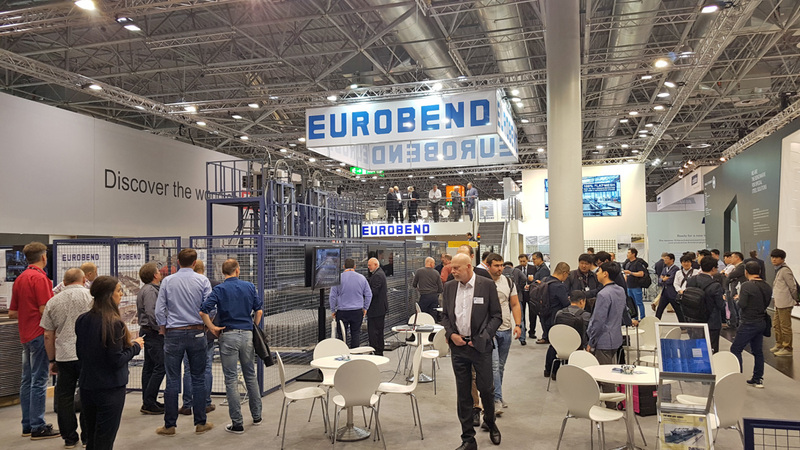 The superiority of the PL AKK series is reflected by the fact that this machine became, according to Eurobend, the most popular welding machine in the wire-welded mesh production market since it was introduced. 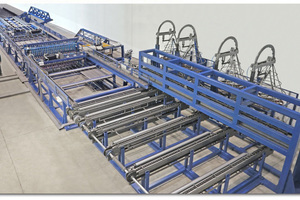 The success of the PL AKK mesh welding line is reflected by the fact that even more machines of this type will be installed in the US and Europe. 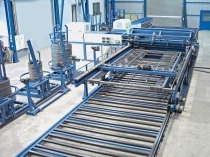 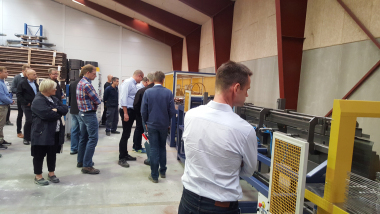 In addition to the installed base in the US and Europe, and following the above-mentioned installation at Vimco, additional PL AKK welding machines will be installed in the northwestern UK region as well as at the US West coast.